Melbourne’s south east corridor can add another quality golf course to its ever-expanding resume. With a population explosion throughout this area in the last 10 years — coupled with the recently-completed Eastlink bypass — entrepreneurs and designers alike have taken advantage of the course-friendly land available and some excellent tracks have emerged. Greg Norman’s latest venture — Settlers Run Golf and Country Club is no exception. 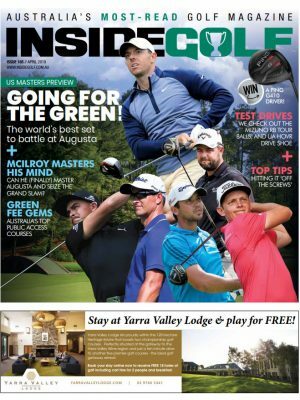 A short 40-minute drive from Melbourne CBD, this young course has quickly gained a reputation as one of Melbourne’s premier venues. 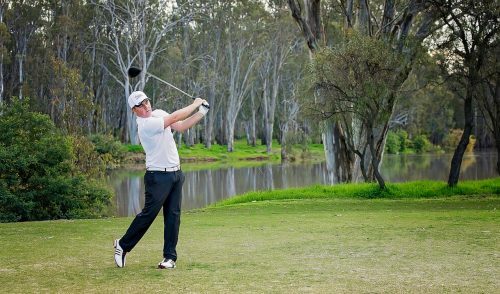 This month, members of Bushranger Golf put the shark’s newest Victorian creation to the test. For me, a true test of any golf course is its playability in less-than-ideal conditions. Especially around Melbourne. 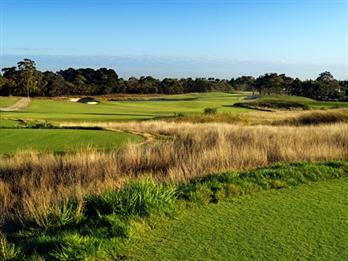 Far too many Victorian courses are designed without taking Melbourne’s nasty weather and conditions into account, and as a result a few are almost unplayable at times. So when it began raining on the first tee at Settlers Run, I knew that I would be seeing the course at its most difficult, and I told myself that if I enjoyed my round in these conditions, then the course would pass the test. 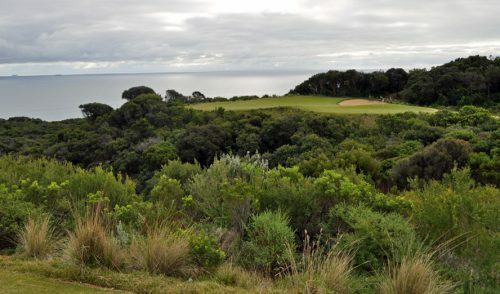 Walking off the 18th – rain-soaked and weary — I knew I had just played one of my new favourite courses in Victoria. From tee to green, Settlers is a true championship course, with exactly the right amount of challenge, risk/reward and aesthetics to make it a world-class venue. The tees were immaculate, the fairways superb, and the greens were as challenging as they come. And while the course is still quite young – and some areas not quite mature – it is absolutely playable, and will only get better with time. 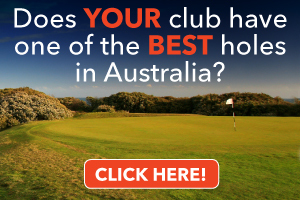 While many golf courses around Australia have “country club” in their name, few of them, in my opinion, really deserve that title. Settlers Run, on the other hand, fits the bill perfectly. With a full complement of country club facilities, including an indoor pool, tennis court, sauna, gymnasium, and exquisite dining facilities serving some of the best food around (and the best chicken sandwich I’ve ever eaten), Settlers Run has been designed from top to bottom in pure style. 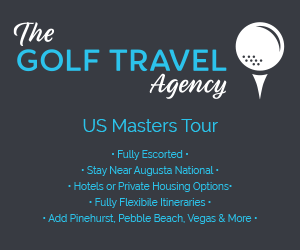 And, unlike other Lifestyle/Residential golf facilities out there – where the houses crowd the fairways at every turn – Settlers’ intelligent layout makes it feels like a real country course; indeed, I can barely remember seeing any houses out there! Do yourself a favour and play this course. And if you’re on the lookout for a course to call ”home”, Settlers’ membership packages are, in my opinion, among the best value for money in the area. Through the grapevine, I’d heard nothing but positive words about Settlers Run and was champing at the bit to tackle this Greg Norman-designed course. Walking on to the first tee, I studied the vista before me and noted the contoured, undulating and carpet like couch fairways in the distance while my stomach did a quiet back-flip with anticipation. The tee was as expected. Like a billiard table, manicured and faultless. My drive whistled in to the distance only to be caught by one of the countless fairway bunkers peppered throughout the course. Now when I mean fairway bunkers, I don’t mean your average 30cm deep nuisance bunker, I mean 2m deep ‘I’m in trouble’ bunkers. This became a noticeably typical characteristic of Settlers Run. 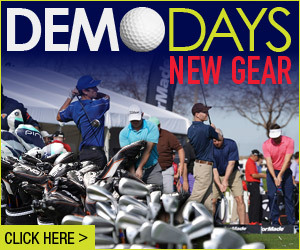 It is a true golfers’ indulgence with respect to design, construction and maintenance in every aspect. The greens are quick, challenging and difficult to read, yet pure and true. With plenty of water hazards and thick rough hiding countless balls, any errant shots are dealt with severely. The course, as a whole, caters for the intermediate golfer and above. Hackers may have a hard time scoring well here. The main drawcard for a return visit was the fact that there was not one hole I played that seemed similar to any of those previous. That for me was the highlight. All had merit in one in one way or another. This is one course I will be rushing back to try and conquer. Settlers is a modern championship-style course – designed on a grand scale and built on a magnificent piece of land with a variety of interesting holes. The greens are true and the course demands thoughtful planning and precise shot making. The par-five 1st is a great way to start, the 3rd, 5th, 6th and 7th are all interesting par fours and the 11th is a simply wonderful par three requiring careful consideration on the tee. Perhaps it was that I was having a shabby day battling my swing, but I couldn’t help feeling I was being seduced by the style of these holes, yet missing the substance of the place. And then we arrived at the 17th tee. It is a short par four – very short by modern standards at just 303 metres from the back and only 275 for us. The fairway boomerangs from left to right with a swampy lake down the right side that the drive must clear. The green is tucked slightly left, sitting in a small gully with magoombah all around it. The big hitters can go for the green but everyone must choose how aggressively to play. It demands good decisions on every shot and, being so short, the green has some serious teeth. Just standing on the tee, this hole filled me with anticipation. It is an exquisite golf hole. Somehow it brought the brought the whole course together for me – it completes this layout and supplies the character of the course. It would be an understatement to call it a signature hole – it is a soul hole. It helps all the other pieces fall into place – it draws the threads of the course together by creating a contrast that gives the other holes context. After 16 holes, I wasn’t sure, but now I can’t wait to get back to Settlers for another run. It is not just a selection of great holes, it is a great course. Course architects seem to design courses that they would enjoy playing, and having played a few of Greg Normans’ courses, my theory stands up. Norman places great emphasis on being long and straight and Settlers fits the mold. Beware – don’t reach for your driver out of habit. 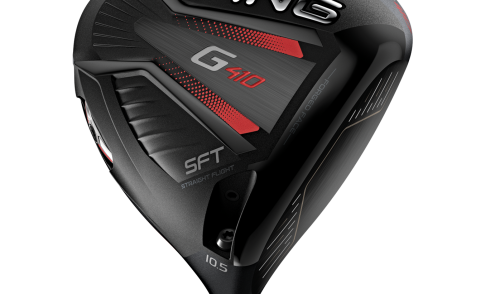 Swallow your pride and take three wood or a long iron from the tee to avoid trouble and at least give yourself a chance of reaching the green in regulation. The rough is punishing and I found myself almost drunk on the amount of medicine I took during my round. As expected the tees are flat and carpet like, the rolling fairways lush, the greens fast and true and the bunkers are well placed to catch wayward tee shots and approaches. Settlers Run is very easy on the eye and more than once I found myself standing on the tee and admiring the hole and its surroundings. I found it difficult to choose a favourite hole — each provided a new and interesting challenge. For me, the opening three holes are the key. A strong par five, a tricky three and a difficult par four – daunting even if you’ve spent a half hour on the practice tee. A good judge of a course is whether you are keen to go back and play it — and I can’t wait to tee it up there again, sooner rather than later.